What is MOPS? It's a time to gather, child free, for mom's who are pregnant through mom's of children in kindergarten. MOPS International encourages and equips moms of young children to realize their potential as mothers, women and leaders, in relationship with Jesus, and in partnership with the local church. Last year my family visited a local church, Perryville Family Church, where I met some wonderful people. I was invited to an upcoming MOPS meeting by the pastors wife, who quickly became a great friend, and, being that I was wishing to meet other mothers and make new friends, I went. I loved it so much I became a member that day! Our first meeting, located at Perryville Family Church, is going to be September 8th, at 6pm. Come a bit early to bring your children to the provided free day care, the Moppets! 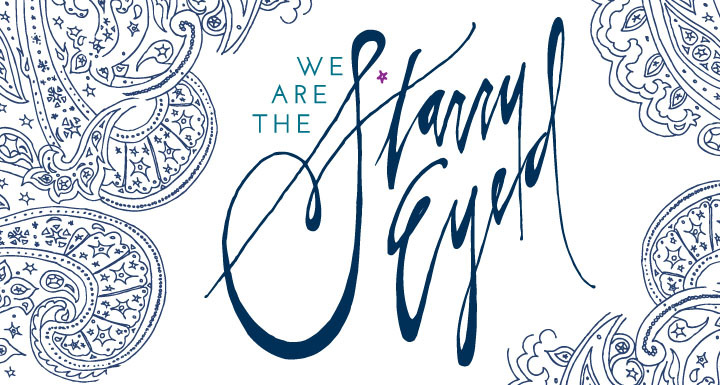 We Are the Starry Eyed from MOPS International on Vimeo. Visit www.mops.org to find a group in your area today!